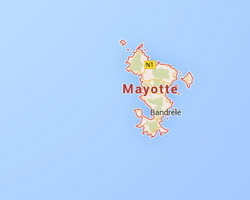 Mayotte is an island of the Comoros archipelago. The lagoon is one of the most beautiful closed lagoons in the world. 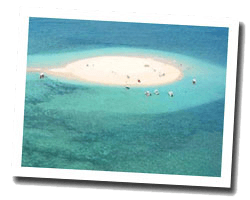 It is a natural aquarium with fish, corals, sea turtles and whales. At the seaside there are pleasant beaches. Away from mass tourism, Mayotte is a unique destination that has kept its African traditions. In Mayotte enjoy a seaview holiday rental.